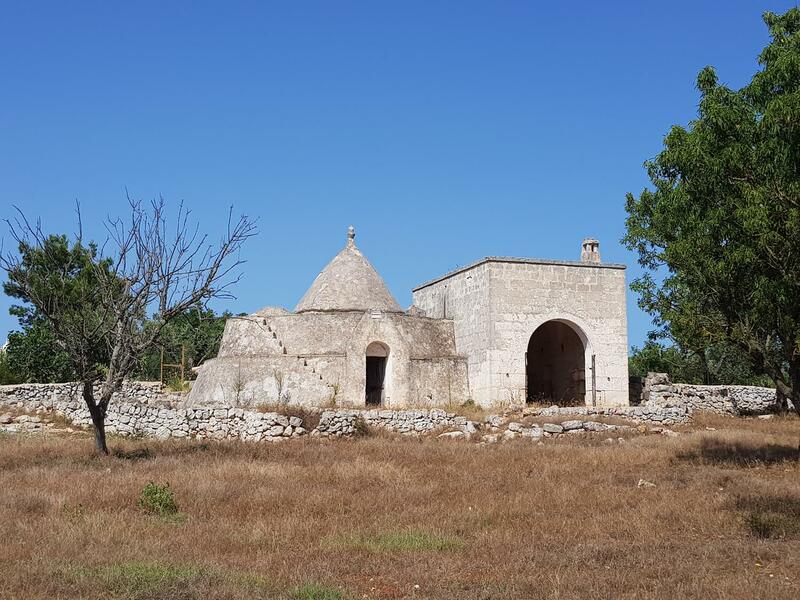 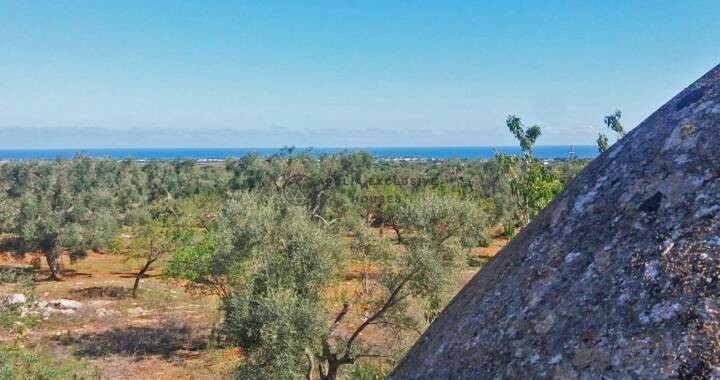 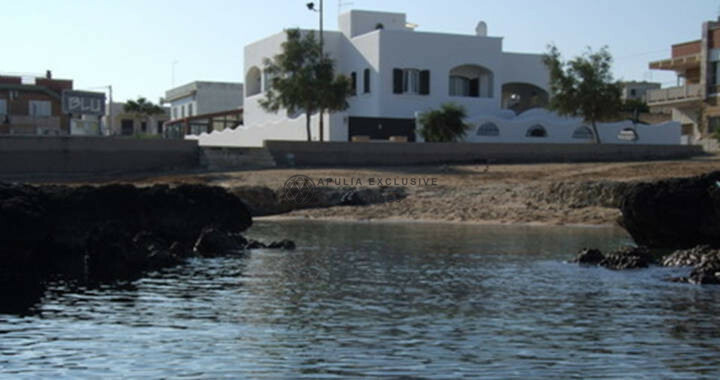 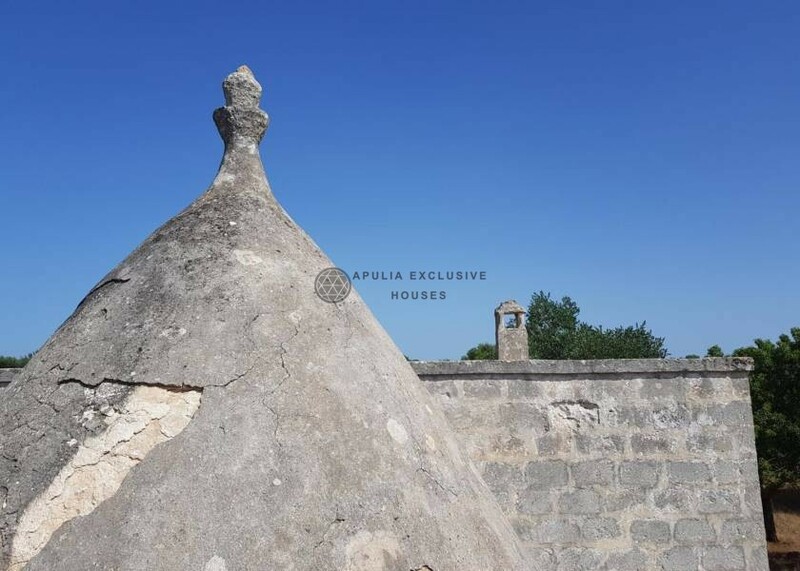 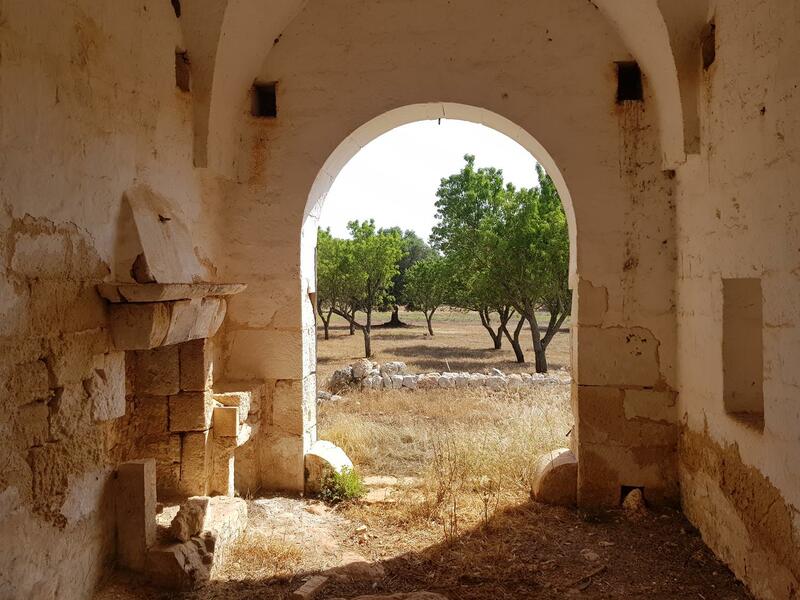 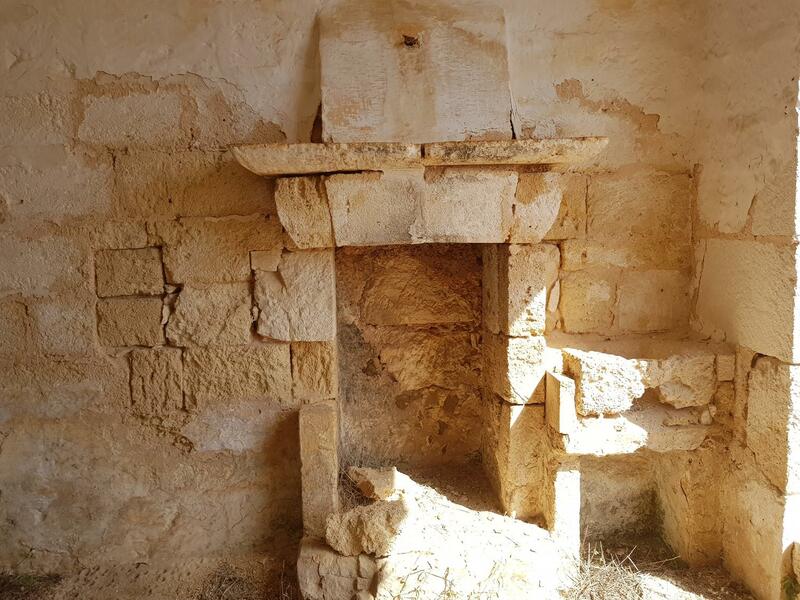 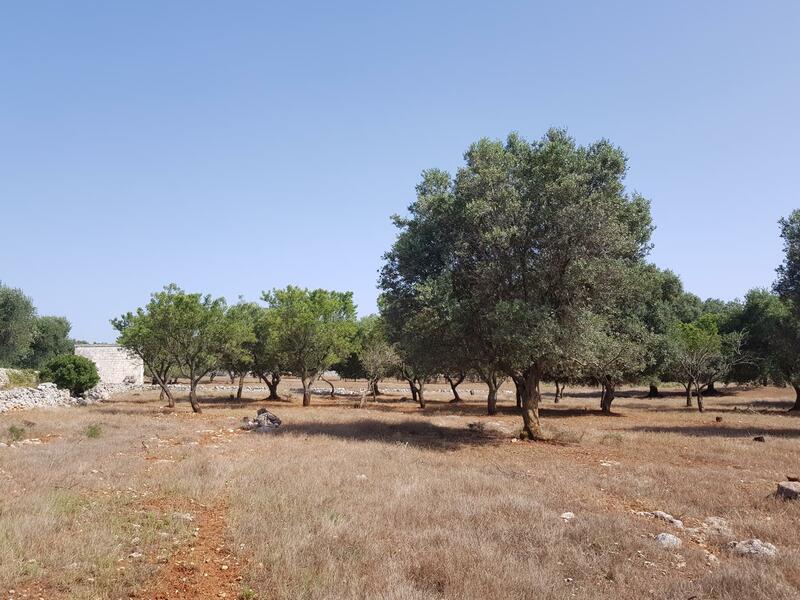 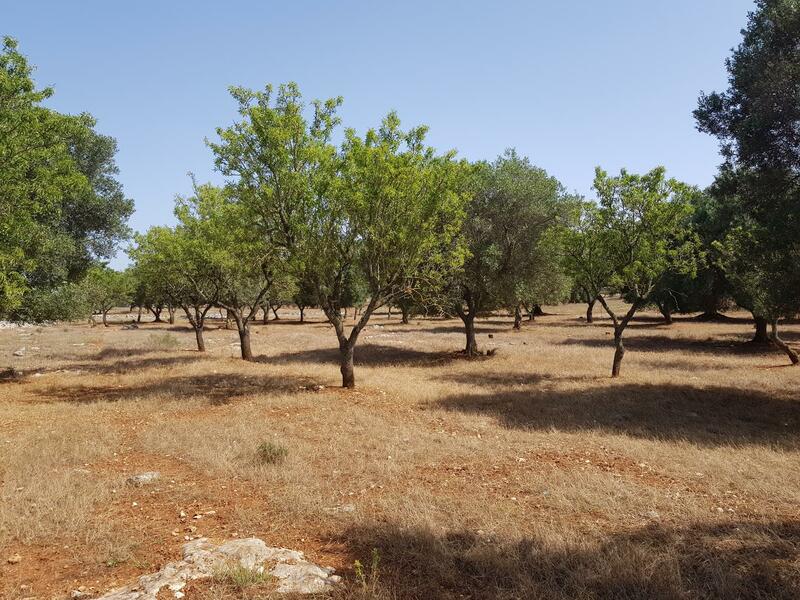 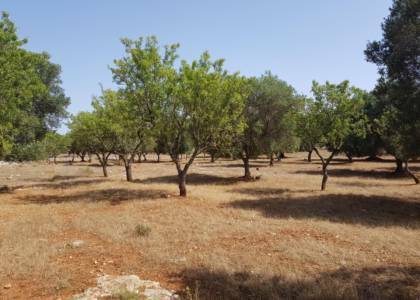 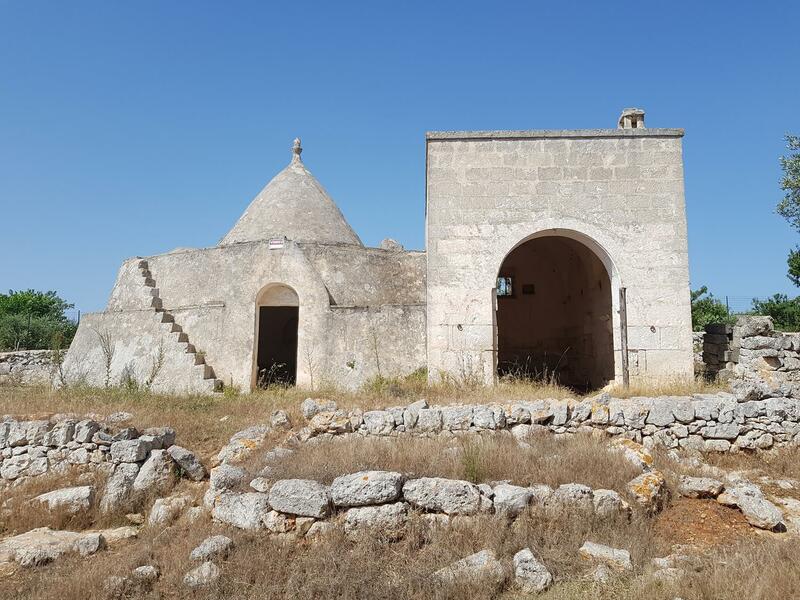 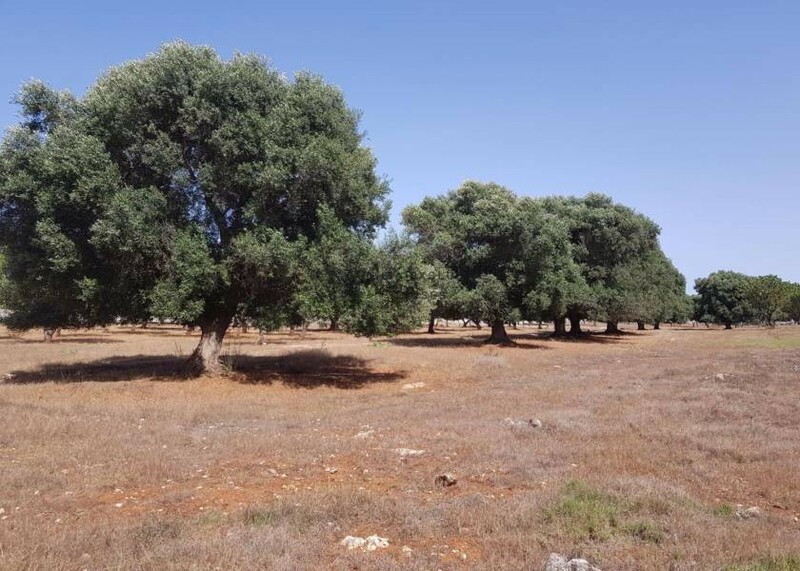 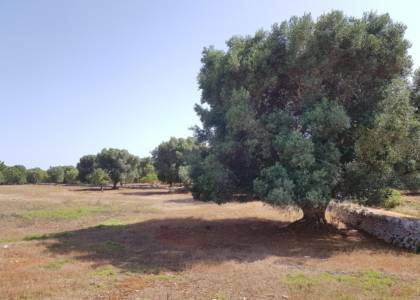 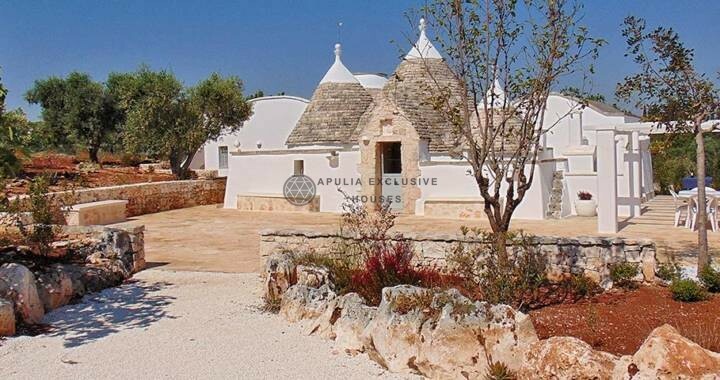 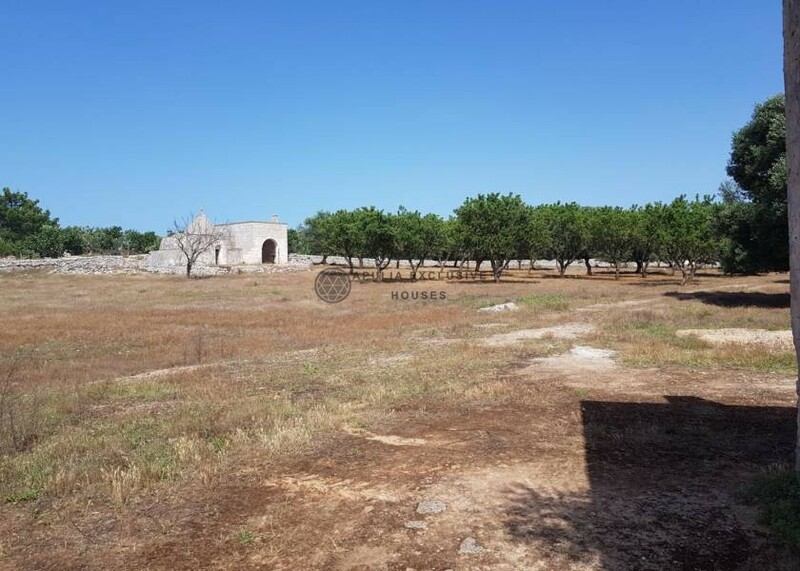 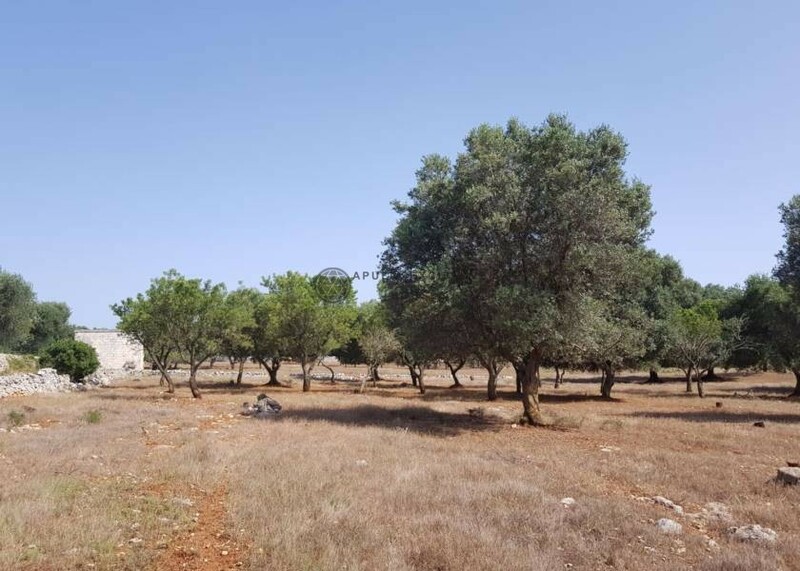 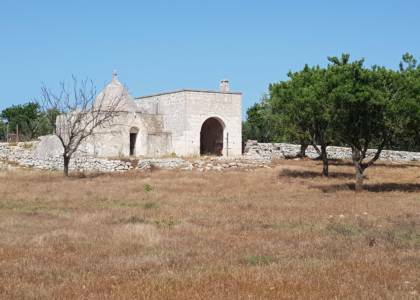 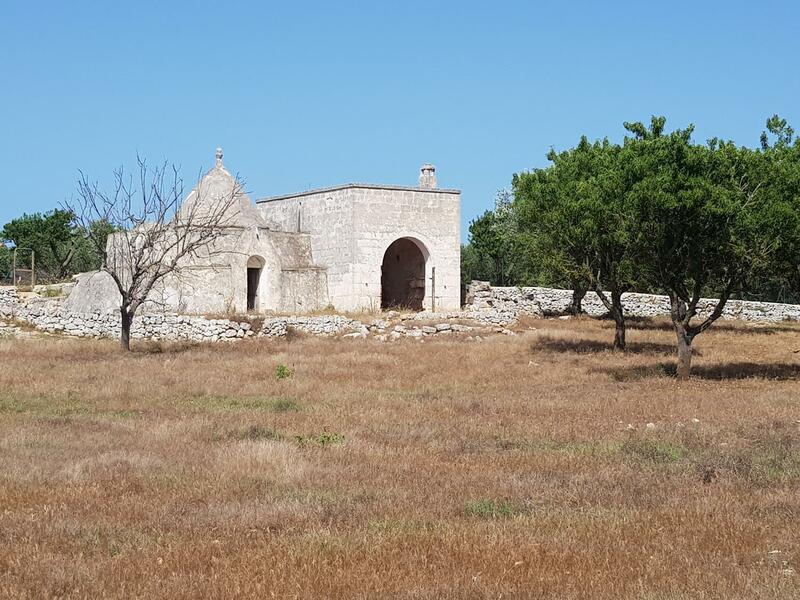 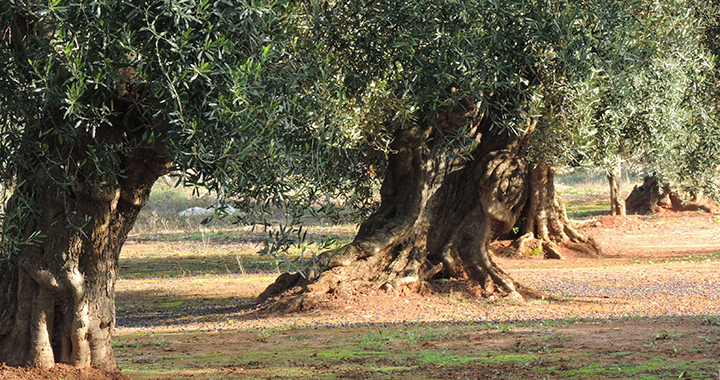 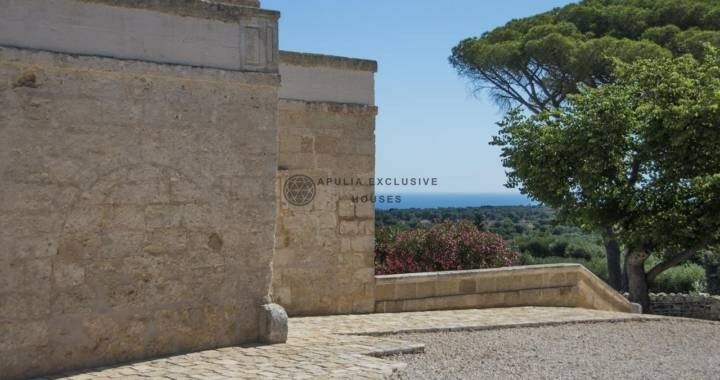 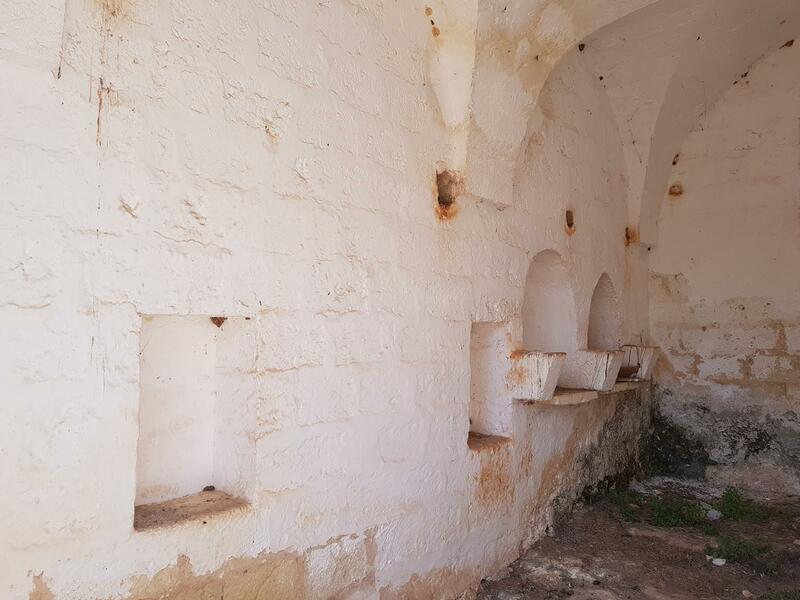 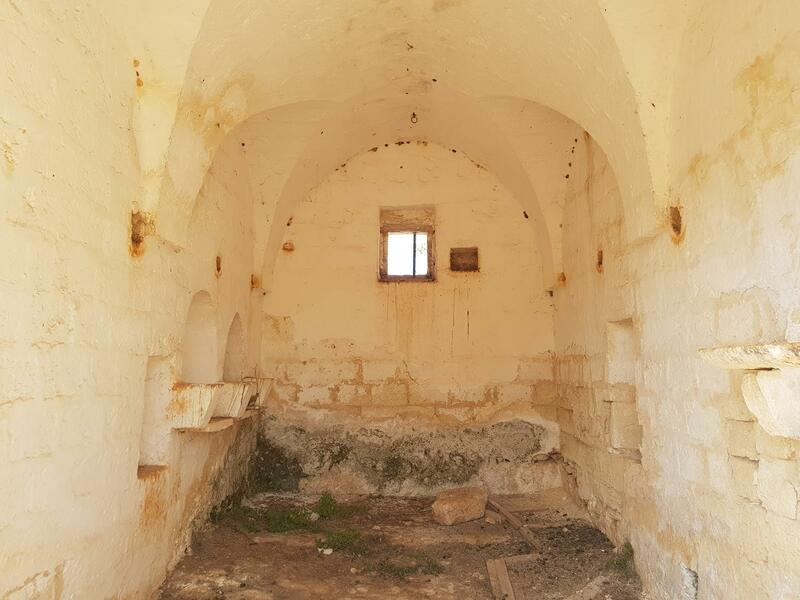 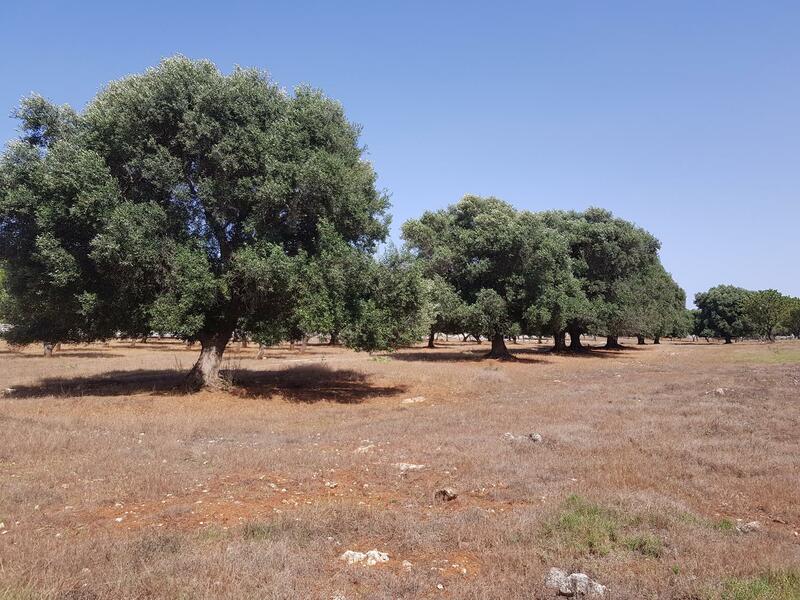 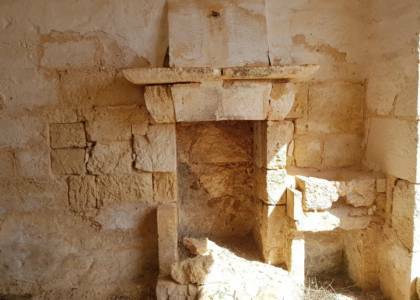 Beautiful land of about 8362sqm embellished by the presence of a trullo and stone lamia in their original state. 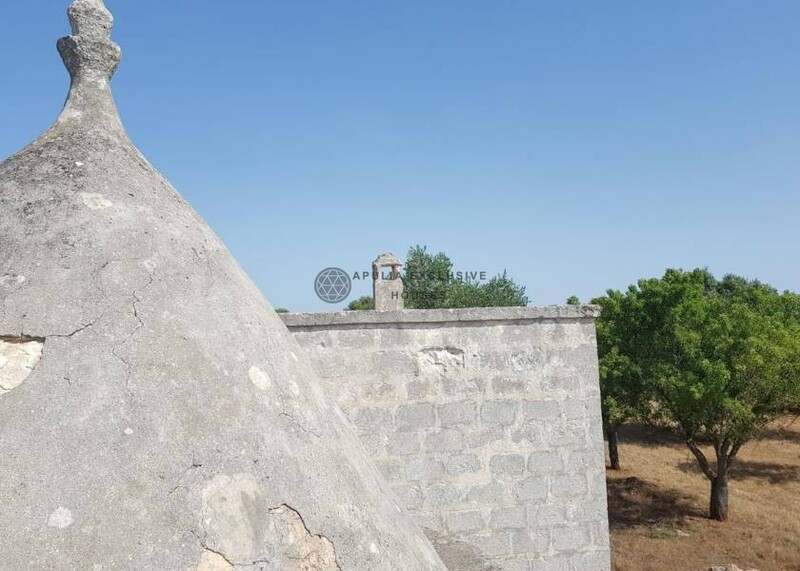 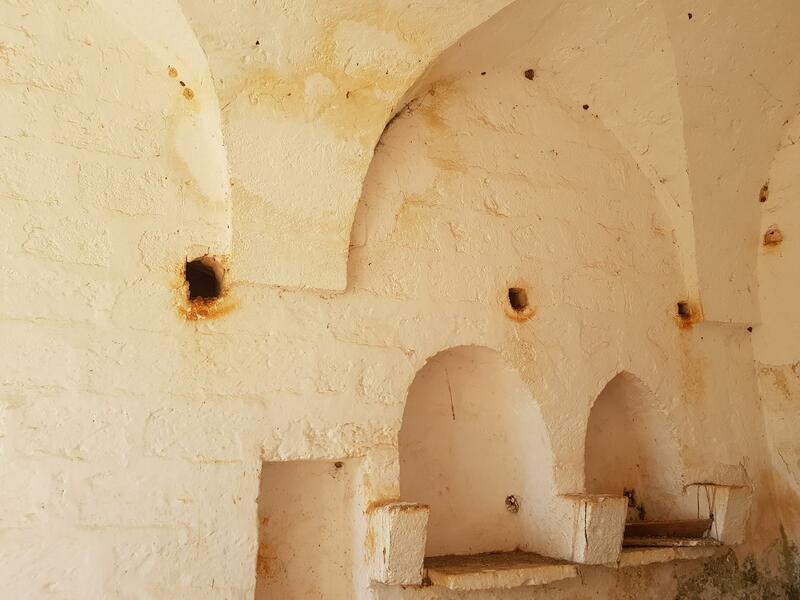 The structure of about 70 gross sqm is ancient and entirely in stone, characterized by distinct structural elements such as barrel vaults, niches, alcoves, sign of the lifestyle and habits of the past. 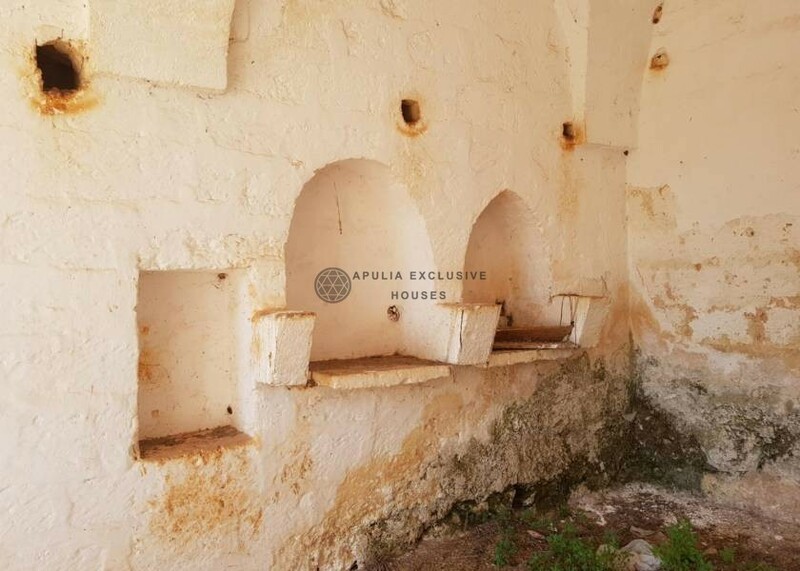 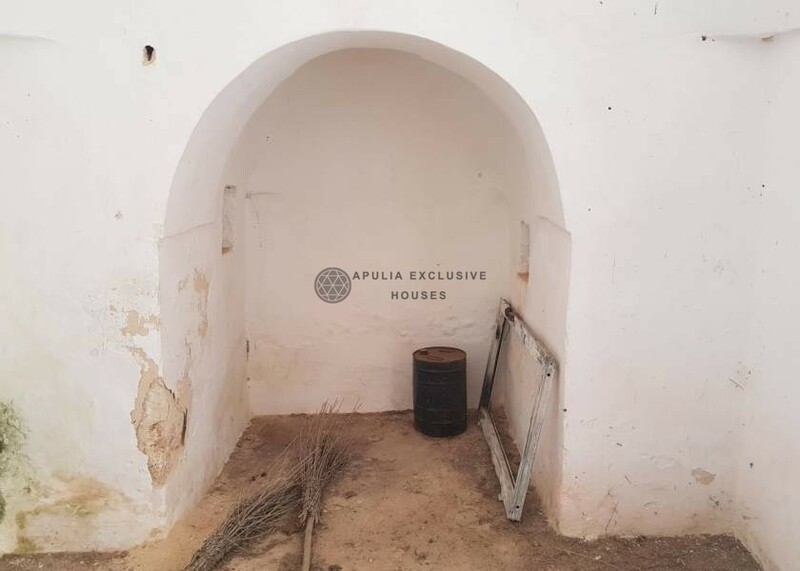 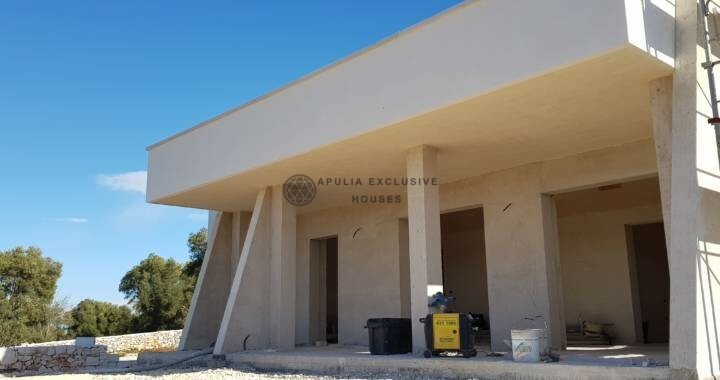 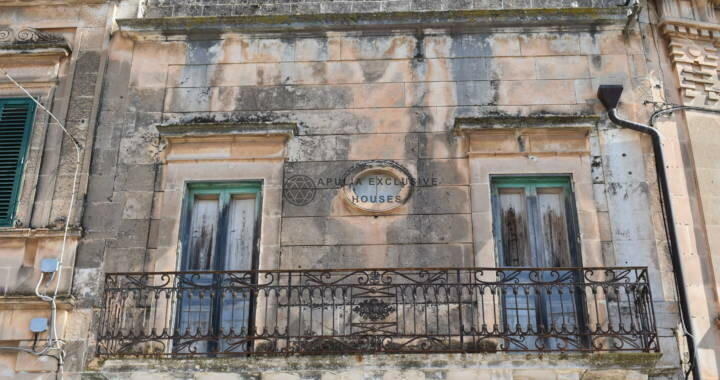 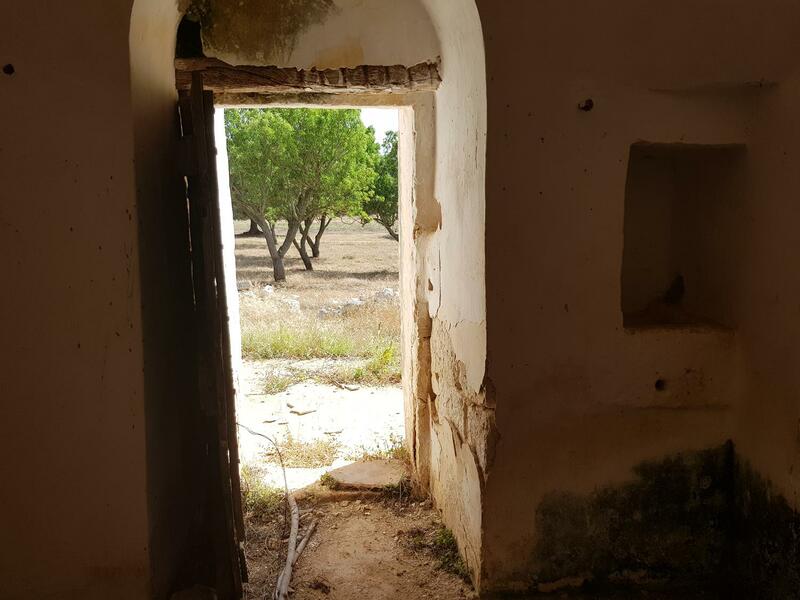 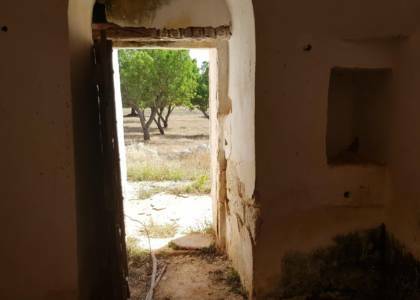 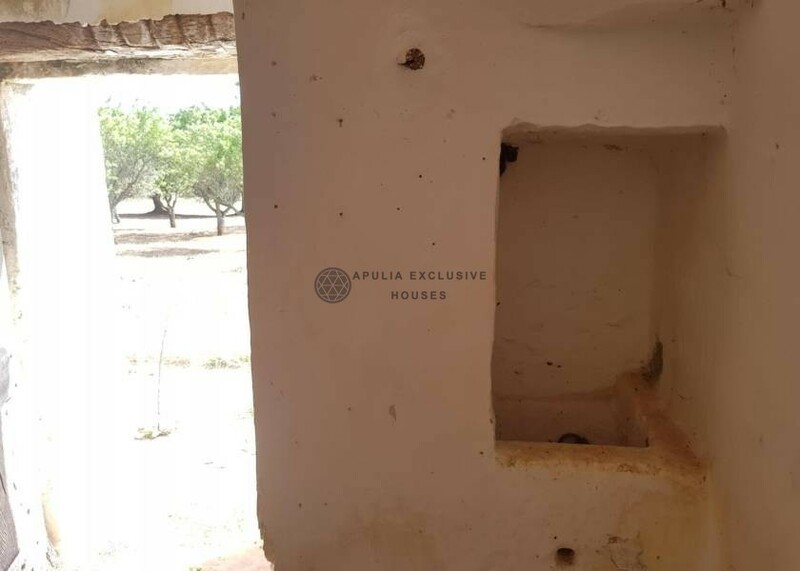 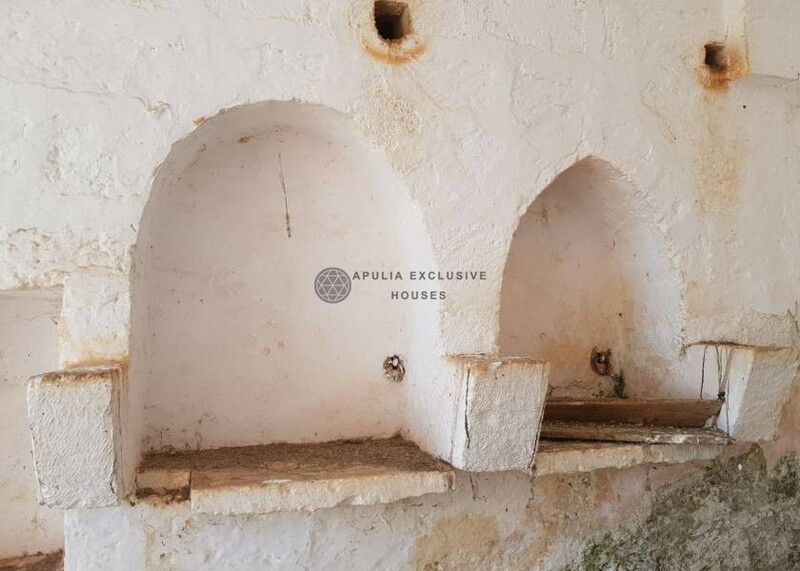 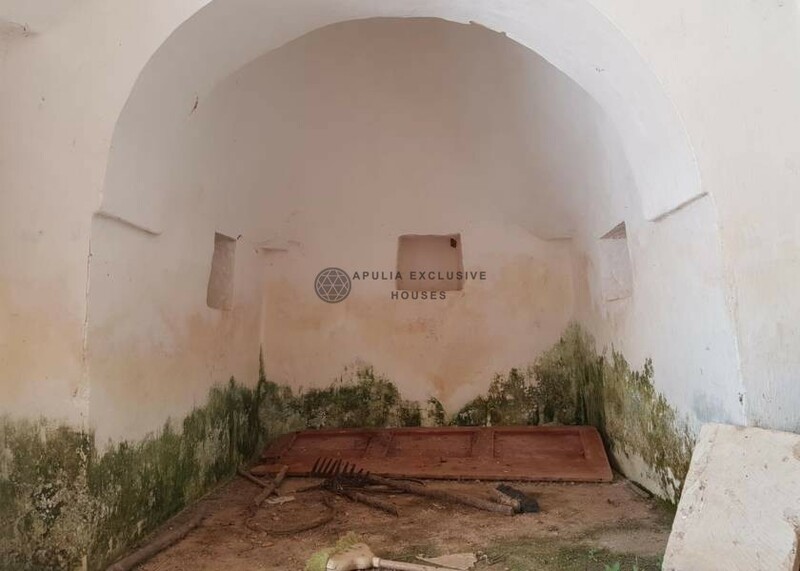 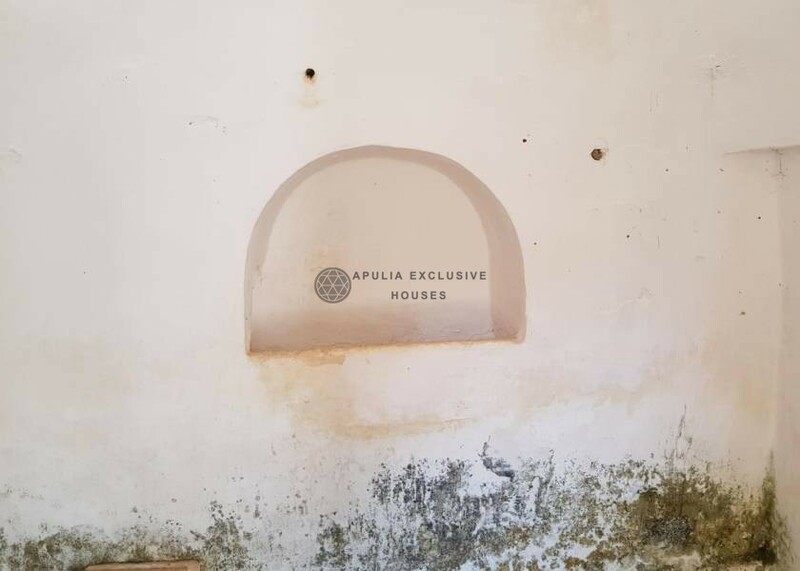 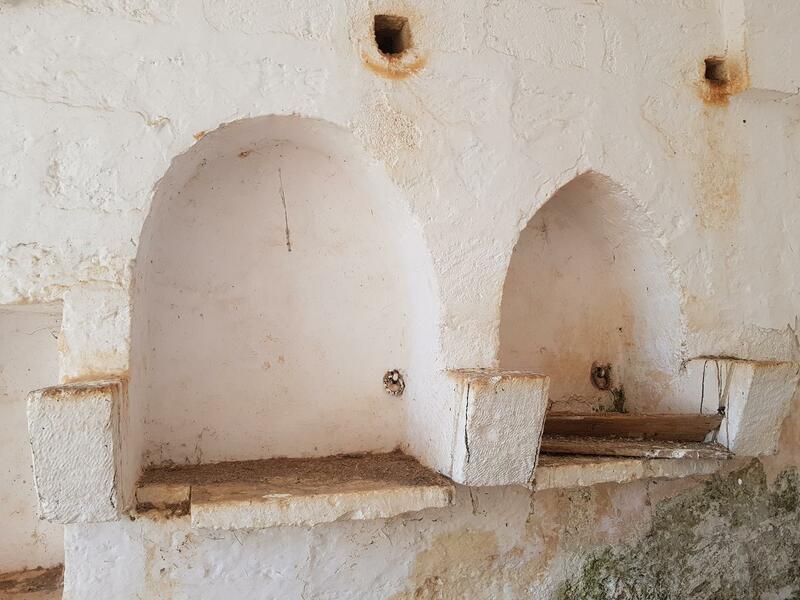 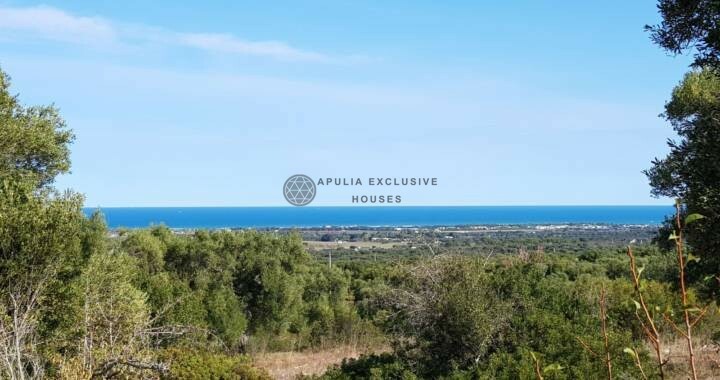 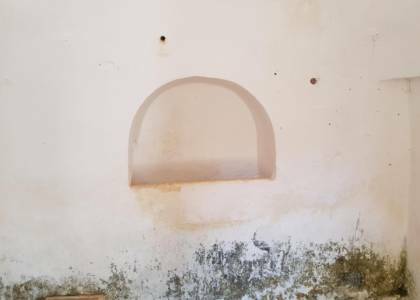 The property presents the possibility for the realization of an extension of about 50sqm + verandas + 40sqm pool; in addition to the renovation of the existing building. 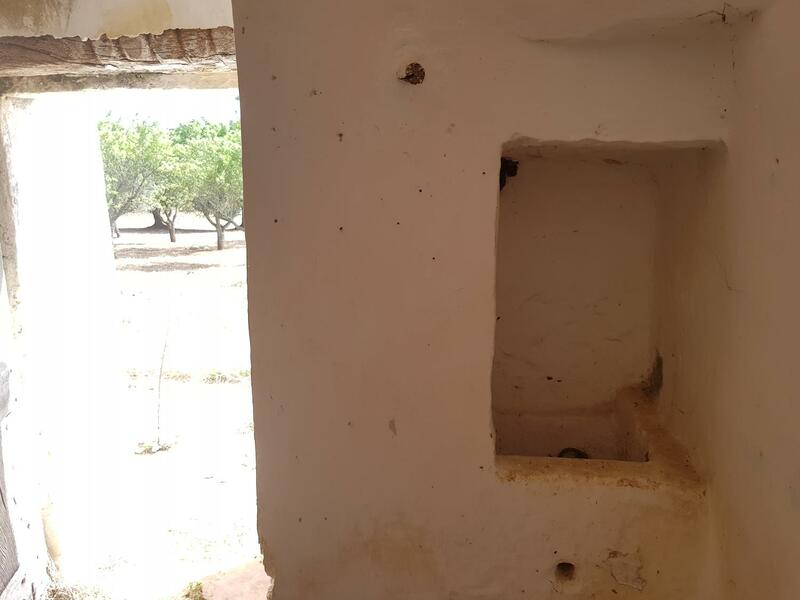 There is a cistern for the water reserve and it is also easy to connect to the electricity service.